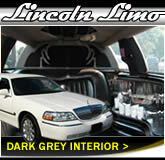 Welcome to Limos Newport .co.uk, brought to you by The Limo People Ltd, a family run business offering stretched limousines, chauffeur cars and wedding cars for special occasions. 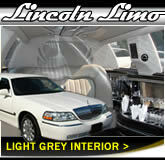 For the best limo hire Newport has to offer make Limos Newport your first stop. 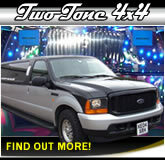 Our extensive range of colour, modern limousines, executive minibuses and classic chauffeur-driven cars means we have a choice of vehicles to suit different preferences and budgets. 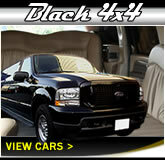 We have been established in the chauffeur industry for almost 20 years and are proud of high customer return rate. 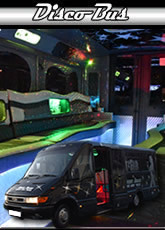 Every vehicle in our limo hire Newport fleet is maintained in-house to the highest standards and boasts the latest onboard passenger features and fittings. 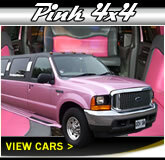 16 seater pink 'Hummer' 4x4s - gives you a taste of the celebrity life for upto 16 passengers - great for hen parties and nights on the town! 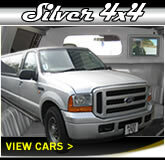 All vehicles include leather seating, air conditioning, great onboard entertainment and professional drivers. All available at competitive rates - if you have details of your journey and would like a quote, simply call our friendly bookings team or complete the enquiry form on the quote page. 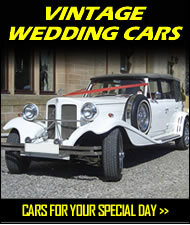 Please visit our wedding car page to learn more about our classic vehicles for hire, all perfectly presented and maintained by our team of experienced mechanics and chauffeurs. Whatever the occasion, we have the experience to ensure we deliver what our customers expect from a modern chauffeur car company. 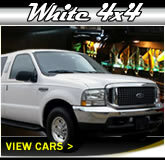 Inspections of our fleet are always welcome - simply call us or use the online enquiry form to arrange a visit! 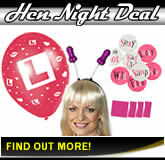 For those planning a 'last night of freedom' for a friend or loved one don't forget our offers on hen night toys and games packages! 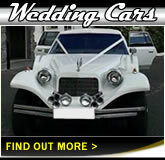 Limo Hire Bristol | Big Slo Limo Co. Ltd | Limo Hire Cardiff | Limo Hire Reading | Limos Swansea No part of this website (including coding, imagery, graphics and wording) may be reproduced, copied, redistributed or sold without prior written consent from Speedway Designs Ltd.